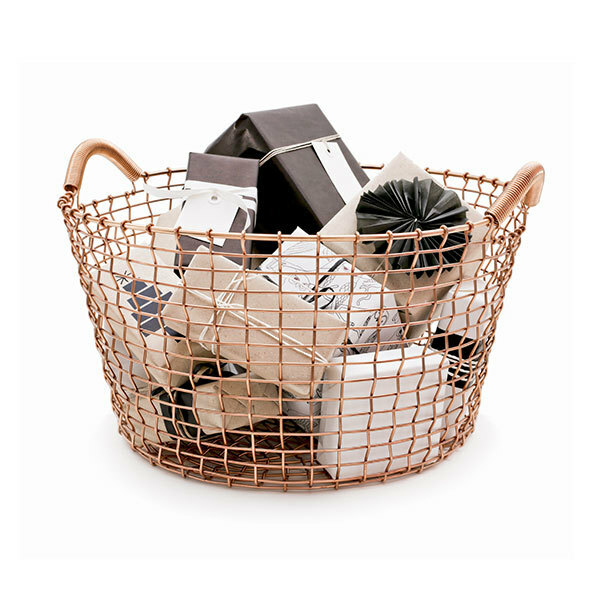 Korbo’s Classic 35 wire basket is a beautiful hand-woven metal basket that features two convenient handles. 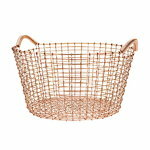 The basket’s diameter is 45 cm and height 24 cm. 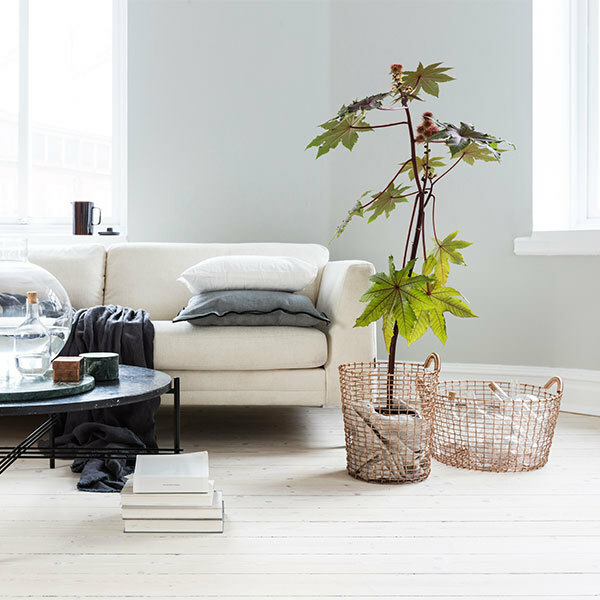 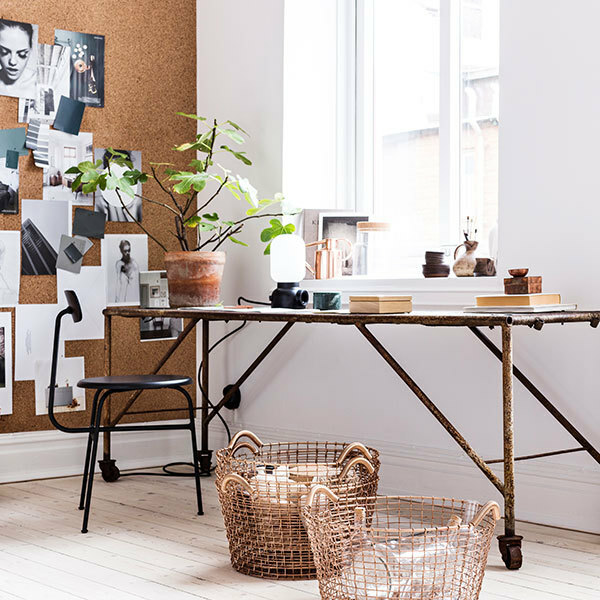 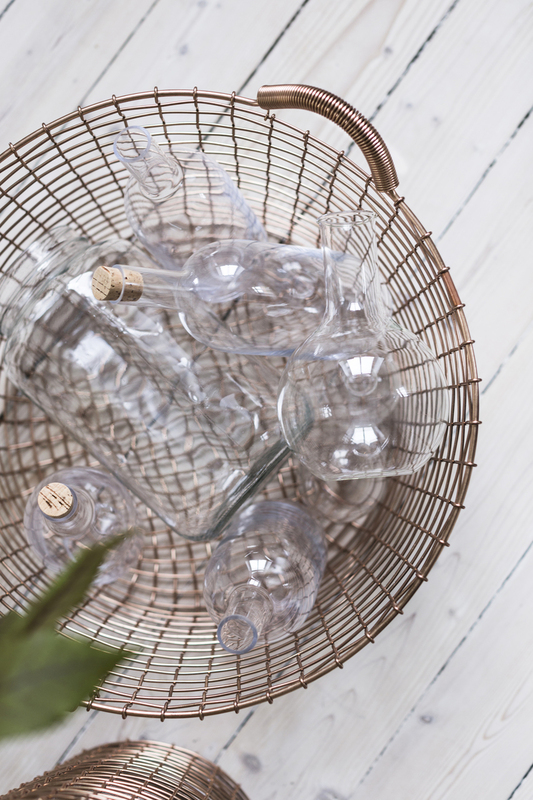 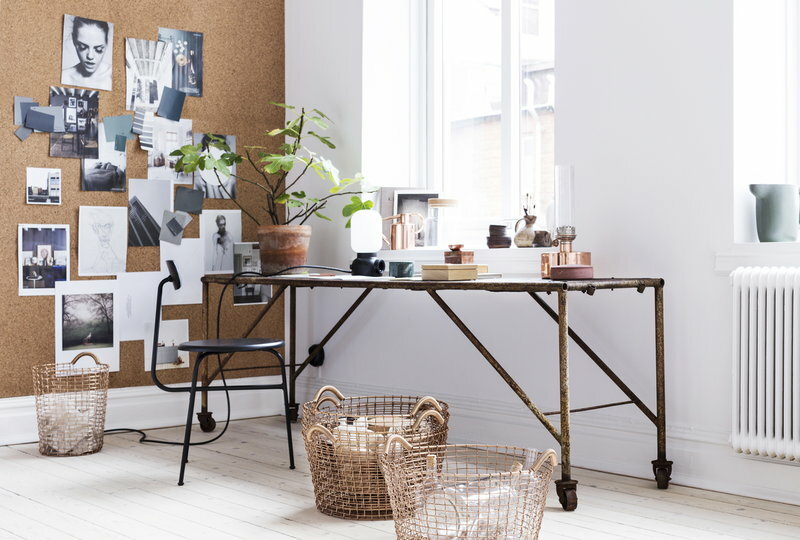 The Swedish company Korbo started manufacturing wire baskets in 1922 and the weaving technique has remained the same ever since. 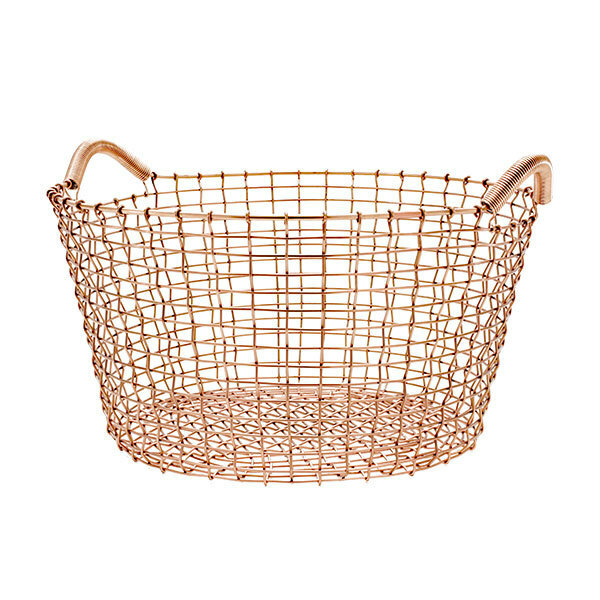 The baskets are woven by hand from a single long wire completely without welding. 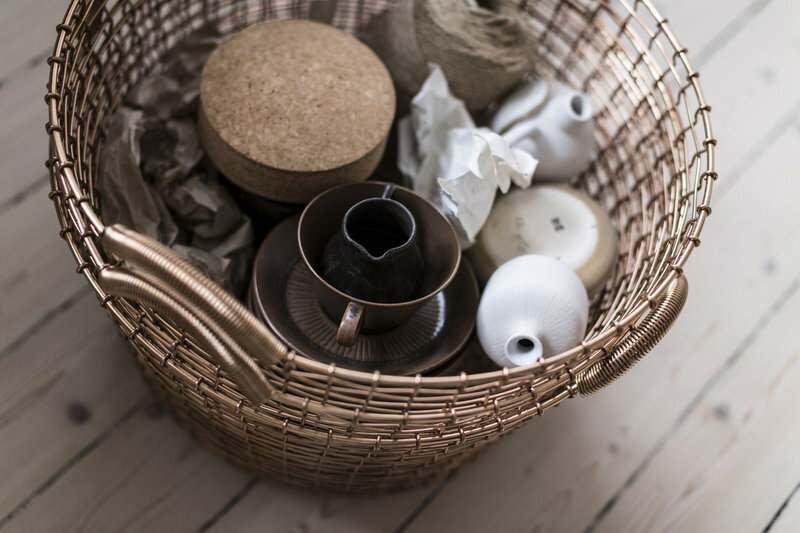 Thanks to the unique manufacturing technique and the superior materials, the baskets will last for a lifetime. 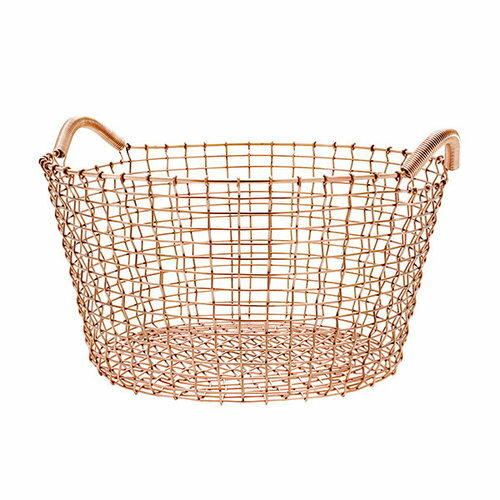 First used by farmers and fisherman, the Korbo baskets are a great addition to any garden and household.